Double Barrel Tailgate Lift Assist features a unique 2 Spring design for extra power. 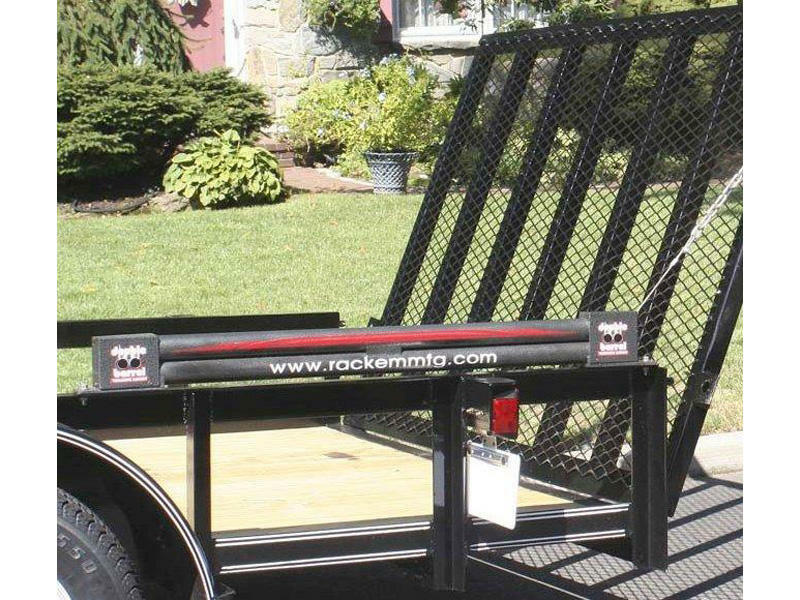 Raise and lower your trailer tailgate with just one finger!! Shortest unit on the market, takes the least amount of railspace. Lowest price tail gate assist in its class. Reduces 134 pound gate to less then 5 pounds. Easy one hand tension adjustment. 4-bolt installation with hardware included. Measures 54" x 4-3/4" x 2-1/4"